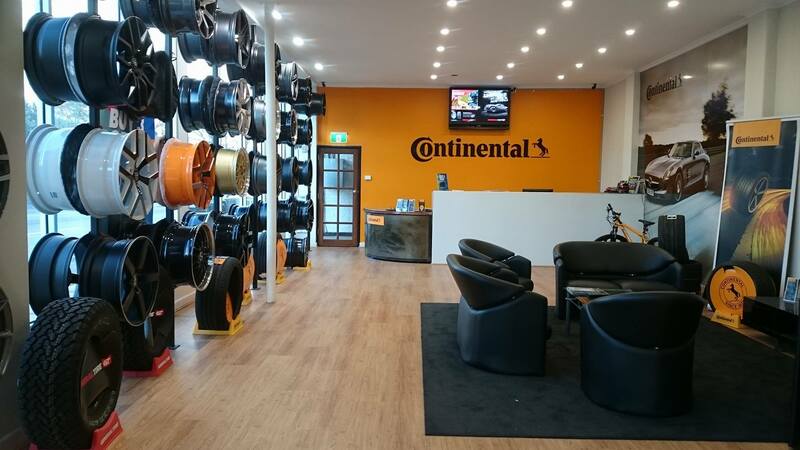 Our 30-year experience in tyre supply and fitting means that Continental Murrumbeena can provide you with the right tyre at a desirable price. We understand that the Australian economy is doing it tough. Everyone is trying to save money. 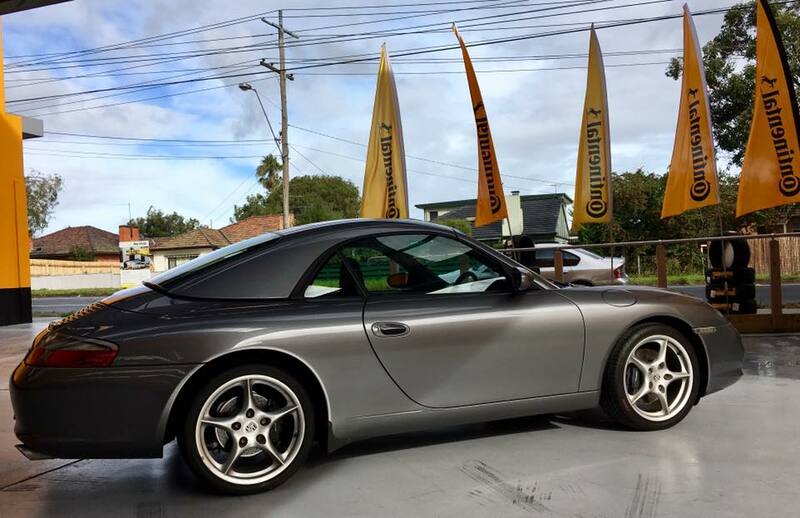 Continental Murrumbeena is committed to offering you the right choice of tyres at the some of the best prices in Australia. Don’t forget, we can provide you with more than just Continental Tyres. We also stock many other leading brands including General, Dunlop, Bridgestone, Goodyear, Yokohama, Hankook, Kumho, Pirelli, BF Goodridge, Michelin, Falken, Cooper, Mickey Thompson, Rockstone, Nexen, Nankang, Achilles, Toyo and Delmax. 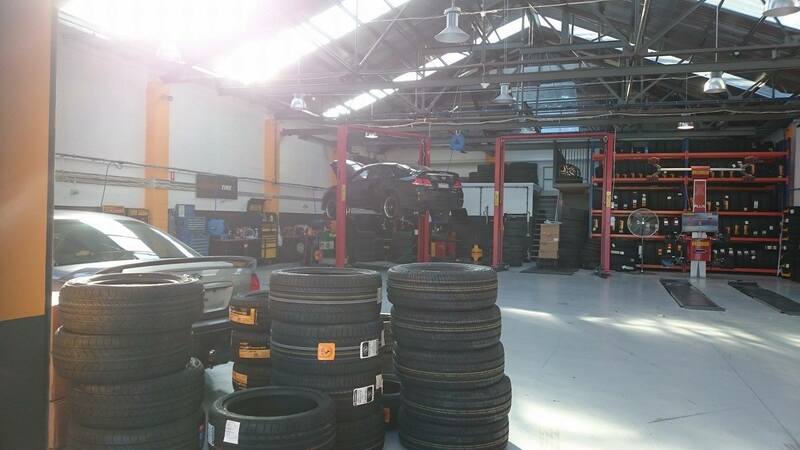 While you are having your tyres changed, why not have your car serviced as well? 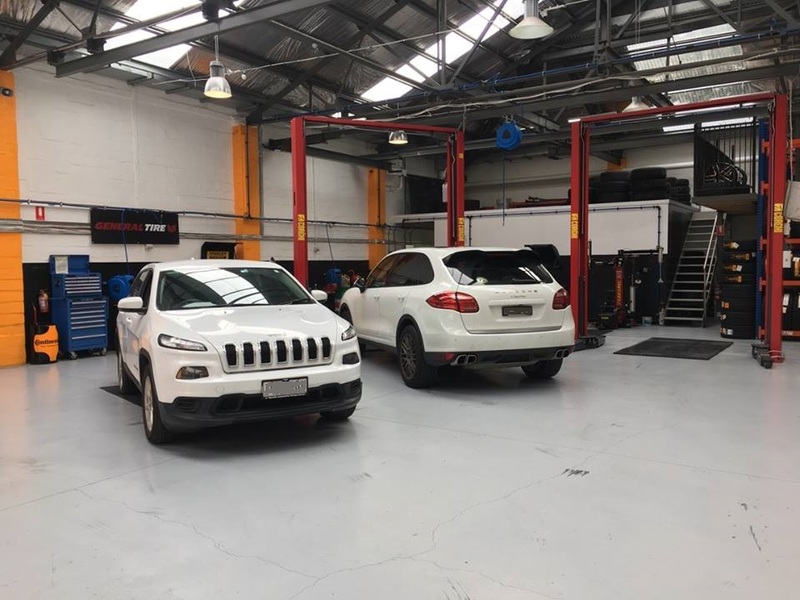 Continental Murrumbeena has a fully equipped car service workshop where we provide our customers with everything from approved log book servicing right through to major mechanical repairs. The Continental AG was founded in Hanover, Germany in 1871 and is now the world’s fourth largest tyre manufacturer. 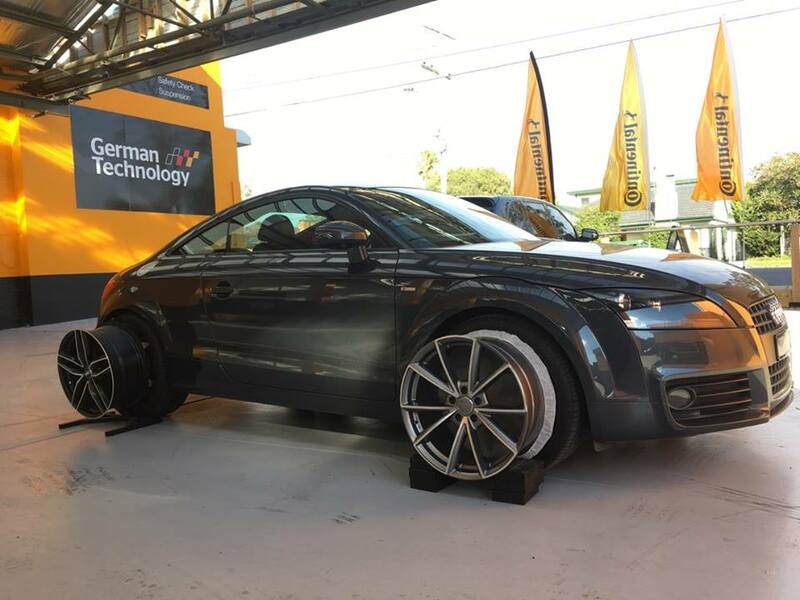 In addition, Continental also manufactures a large range of additional automotive equipment such as brake systems, automotive safety, powertrain and chassis components, tachographs, and other parts for the automotive and transportation industries.